Altered Sky are a prime example of how social media can be used as the foundations for a band. The Glaswegians have built a real online presence for themselves, leading to quite high-profile support slots, partnerships with brands like Pulp and Nae Danger and, most crucially, a fanbase that’s seemingly growing by the day. All that has only served to ramp up the anticipation for their debut full-length Without Wonderland to fever pitch. Thankfully, they’ve done their rapidly burgeoning reputation justice. Let’s just get this out of the way first though – there’s precious little, if anything, on this album you won’t have heard before. It does tend to stick to the usual female-fronted pop-rock mould – see insatiable, sugary hooks, soaring choruses and show-stealing vocals from Ana Nowosielska. But with Paramore currently taking on a poppier guise than their spikier early material and We Are The In Crowd and Tonight Alive suggesting one eye on experimentation on their most recent material, it’s refreshing in this day and age to see a band take such a straightforward, no-frills approach to the genre and come out fighting. Because, as much as this sound has been done before, Altered Sky have a chutzpah and bushy-tailledness that definitely elevates them amongst a lot of the competition. The likes of Apple Tree and Live For It are as polished and inoffensive as you like but sound absolutely huge by anyone’s standards, while Waves and Stupid In The Dark crank up the melodrama with a mastery of nuance that most bands just can’t seem to grasp. There’s just something about them that instantly clicks, and it’s to their credit that Without Wonderland remains consistent throughout thanks to this. Livewire and This War Is Mine hint that true greatness isn’t that far away, while Nowosielska’s vocal performance across the board is nothing short of staggering. There’s certainly plenty about Without Wonderland that gives Altered Sky that slight edge above their peers, but there are instances that could do with a bit of sprucing up. The solemn piano and vocals of Imagine Adventure feels a bit too Disney-ish compared to the punchy sugar rush of the rest of the album and is dying for a bit of a kick in pace. There’s also the album as a whole which, while it throws out plenty of pop-rock jams superbly, could do with an identity of its own, if only to ensure that Altered Sky continue to stand out in the future. Right now they just about manage with talent alone, but their own twist would be enough to keep them there. That’s something to address next time though. At this moment in time, Altered Sky have painted themselves as ones to definitely keep an eye on thanks to the strength of their debut. And while it’s true that there are hardly any novel takes on a genre that is dangerously close to reaching its saturation point, Without Wonderland manages to hold its own on strength of songs alone. And in 2015, that’s actually a lot rarer than you’d think. 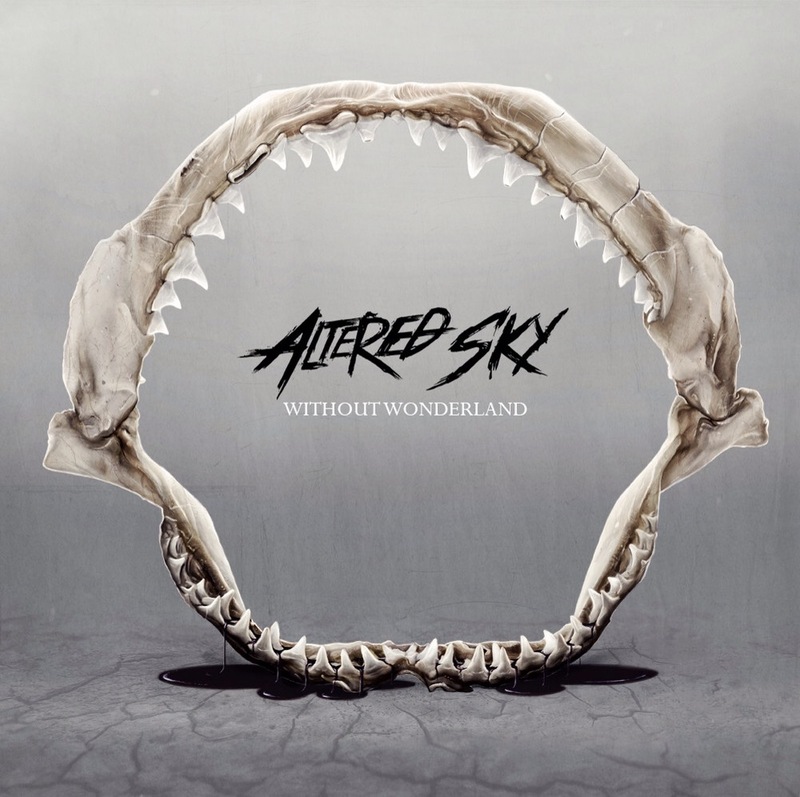 ‘Without Wonderland’ by Altered Sky is released on 20th November.